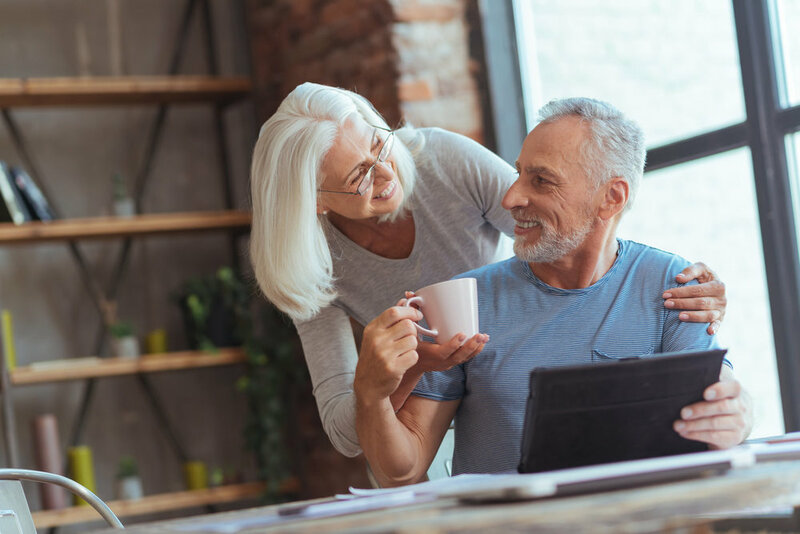 The Retirement Readiness Workshop is a 2-part interactive class in which you’ll learn about the concept of financial planning and the framework to build and implement your own financial plan throughout retirement. The workshop educates you about various tools and strategies available to you that will help you reach your goals. Our innovative program empowers you to take control of your money and achieve your financial goals. Access to our member’s only website which contains planning tools and videos. No matter what stage of retirement you are in, our program will focus on what matters to you. Whether you're approaching, transitioning or living in retirement, you'll learn how to build a strong financial future and achieve peace of mind. The destination is in sight, but you’re not quite sure what it looks like. You’ll learn about the following topics and we’ll help you understand the realm of possibilities for your retirement. You’ve arrived at your destination, but now what? We’ll discuss the following topics and help you make sense of transitioning to retirement and preparing for the golden years. You’ve turned the corner and have set your sights on making the most out the golden years. We’ll help you maintain your lifestyle and plan for the unexpected. Fill out the form below to secure your spot in the upcoming workshop. Once registered, you will receive a confirmation email with next steps and payment instructions.